Mr Isikeli Navuda joined the Authority in 1993 as a Senior Valuer. He has held other management positions within the Authority including his current position of General Manager Land & Housing Development for the last six (6) years. Mr Navuda holds a Post Graduate Diploma in Planning (Third World) from the University of Queensland, a Post Graduate Certificate in Human Resource Management, a Post Graduate Diploma for General Managers and a Bachelor’s Degree in Land Management from the University of the South Pacific. 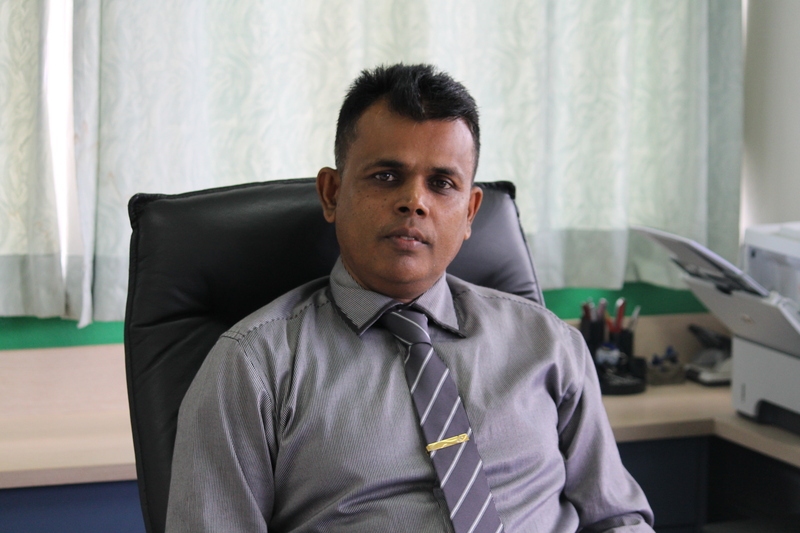 Mr. Poasa Verevakabau joined the Authority in 1990 as an Accounts Clerk and worked his way up the ranks. He has held various senior positions within the Authority. 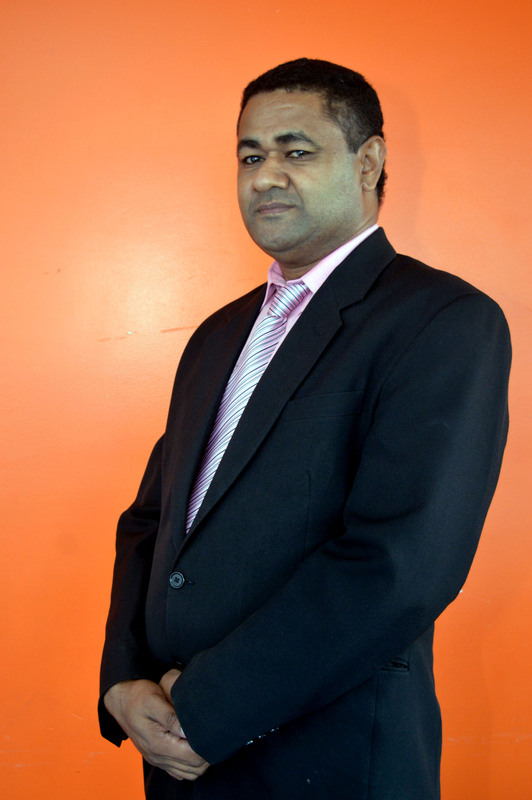 Mr Verevakabau holds a Bachelor’s Degree in Accounting & Economics, a Diploma in Accounting from the University of the South Pacific. Mr Leonard Kwansing joined the Authority in 2003 as Manager Customer Relations Western. He has held various senior positions within the Authority. 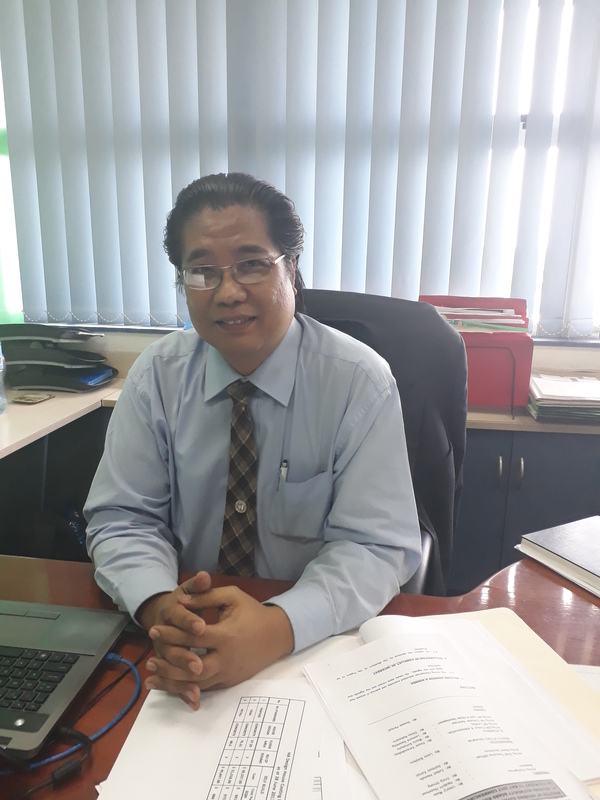 Mr Kwansing holds a Business Management Certificate from Central Queensland University, A Certificate in Workplace Development from Mount Eliza, A Diploma in Information Technology from TAFE and a Master of Business Administration from the University of the South Pacific. Mr Ramesh Chand is the newly appointed General Manager Lending. He was formerly with the Fiji Development Bank for twenty seven (27) years. 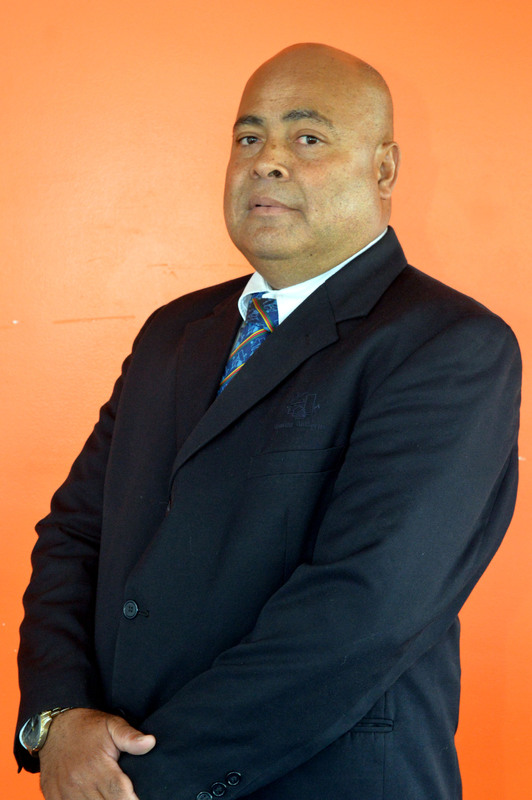 Mr Chand holds a Bachelor’s Degree in Accounting, Financial Management and Public Administration from the University of the South Pacific, a Certificate of Masters in Banking from the University of Washington and a Diploma in Tropical Agriculture from the Fiji College of Agriculture.